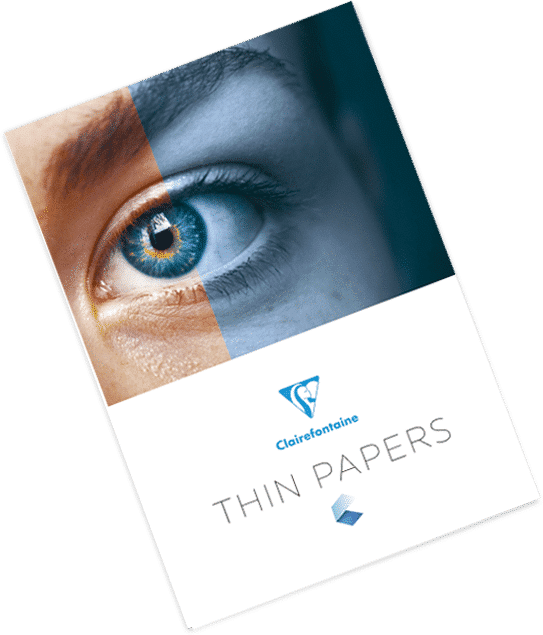 This range of low weights, high opacity thin papers is designed for the printing of leaflets for pharmaceutical and cosmetic products, as well as high pagination books. C-PHARMA® is available in a whiteness of 130 CIE, in 50, 45 and 50 gsm. It can be delivered in rolls or sheets. With a high 168 CIE, whitened and a good opacity, SMARTPRINT® is offered in 50, 60 and 70 gsm. With a full range of sizes, its main applications are offset and preprint as well as office uses. It is guaranteed for a trouble fee laser printing process. It can be used for pharmaceutical and cosmetic leaflets, technical brochures or office purpose.